Roll up, roll up! 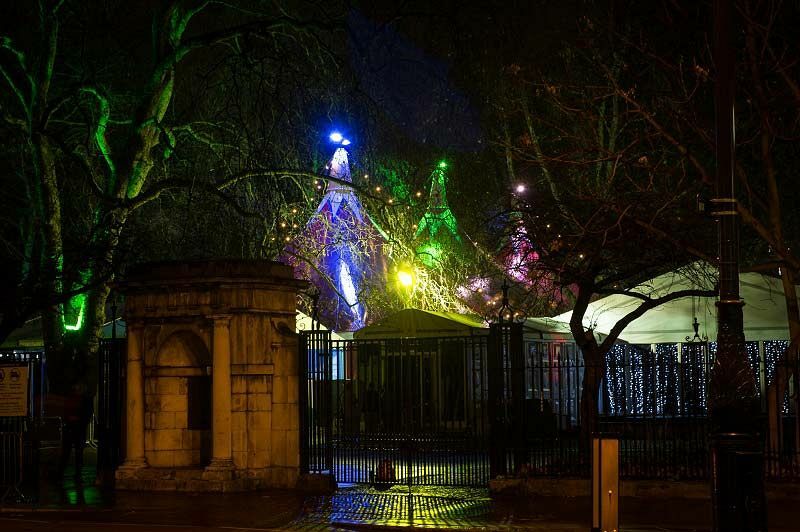 This festive season, all the vibrancy of the big top is coming to Bloomsbury for a night of exciting, heart stopping, wonderment with the spectacular Cirque Lumiere! It’s a night of pure extravagance, where you’ll be transported to another world, that’s bursting with colour, sounds and dazzling performances. 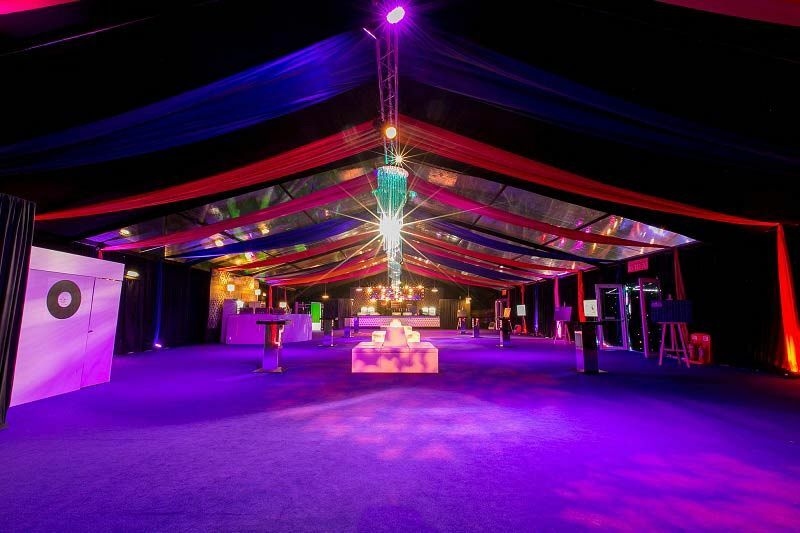 On arrival, indulge in a sparkling prosecco reception in the VIP area, before making your way through the illuminated walkway to the incredible big top, where lights will dazzle down on the venue, like shimmering stars in the midnight sky. 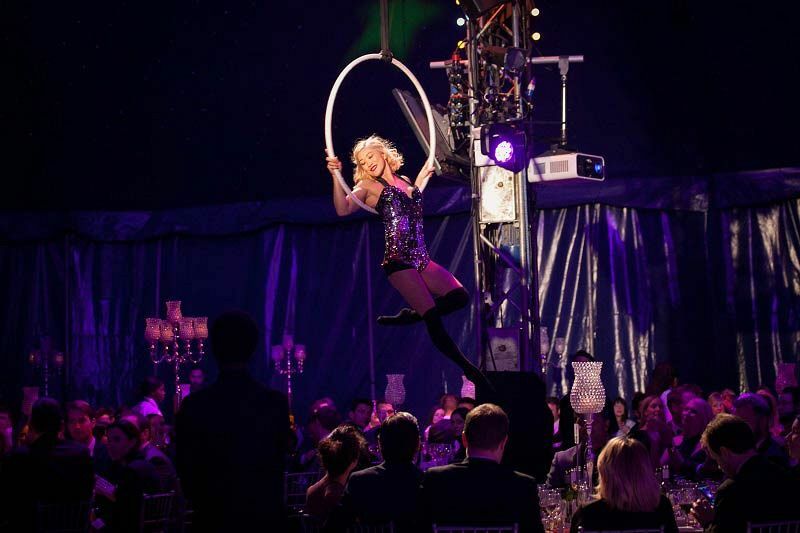 Look above and stare in awe at the dramatic swing acrobats as they manoeuvre on hoops and silks, whilst an assortment of talented entertainers will rotate around the big top during a mouth-watering dining experience. Each guest will enjoy a mouth-watering three-course dinner created by the outstanding, professional in-house caterers. Alternatively, you may prefer to tuck into a delectable range of bowl food choices which can be catered for up to 1800 guests. An excellent variety of drink packages are also available with something for everyone’s tastes. As the evening continues, make a stop at the hot drinks station and enjoy a selection of freshly brewed teas, coffees and mints to refresh the palate and get ready for the rest of the night! Experience all the intrigue of the paper artists, take a gamble at the fun casino and move into the early hours on the dance floor with the best Christmas and party classics around. Just make sure you remember to have your photo taken in the themed photo zone to ensure you remember the night. 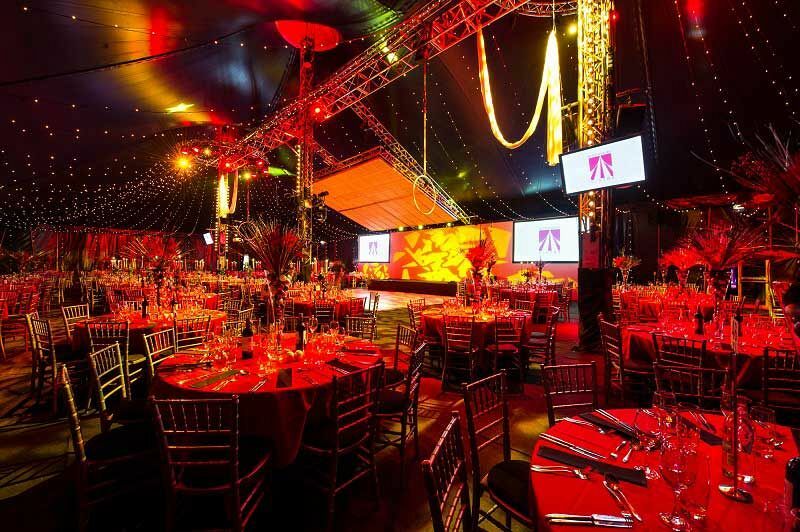 Make sure you join us this Christmas party season and experience an unforgettable evening at the incredible Cirque Lumiere – send an enquiry through today!